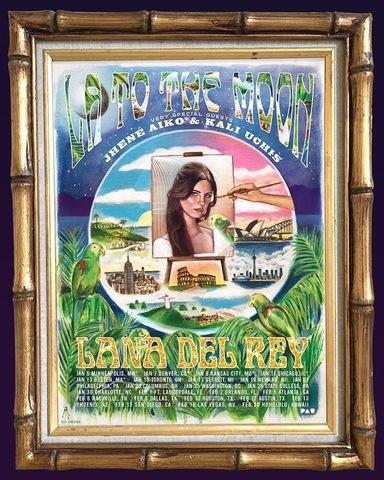 Lana Del Rey announced that she will be heading out on her LA To The Moon tour with Jhene Aiko and Kali Uchis. The trio will hit the road together starting in Minneapolis on January 5th and conclude in Honolulu on February 28th. Ticket will be available for purchase this Friday.